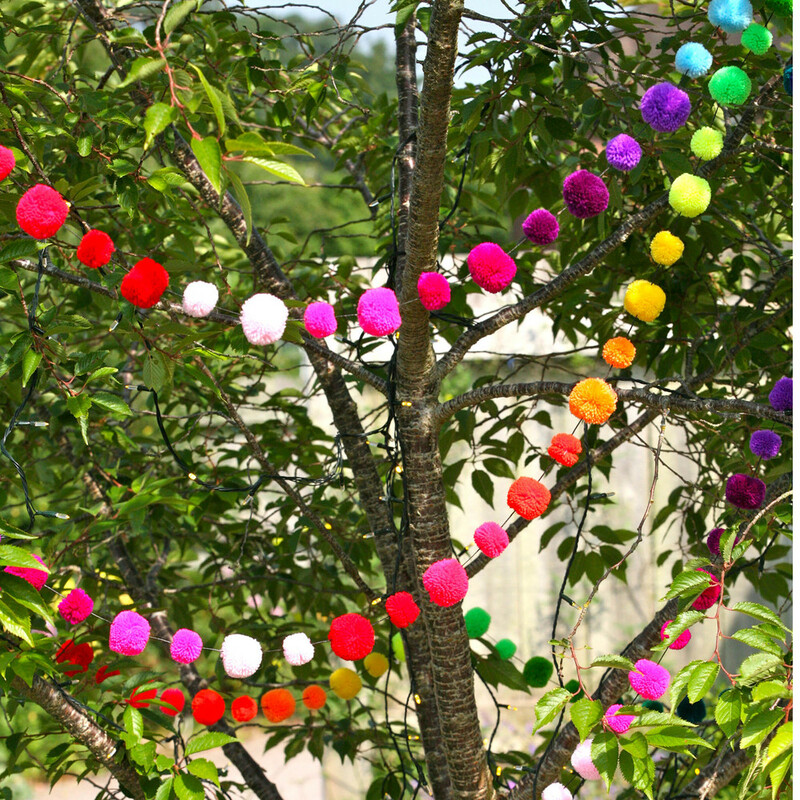 PomPom Galore was set up by Kat Bright and Marisa Harrison in May 2014 to bring to the market a traditionally made wool pompom as a decorative garland; a pompom bunting in fact! 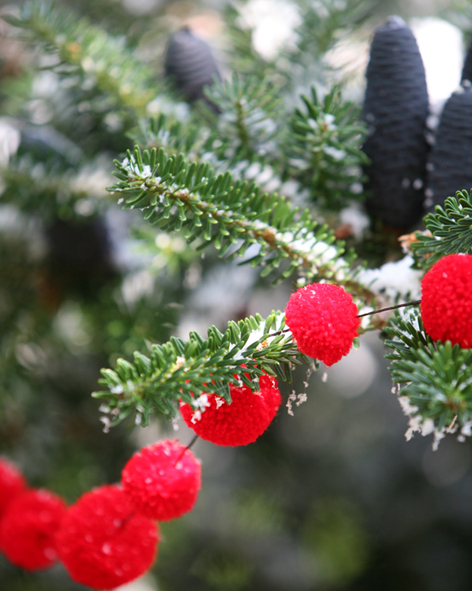 Perfect for Christmas decorations, they can be used as garlands, to decorate the table or even as decorative touches to hand-wrapped presents. 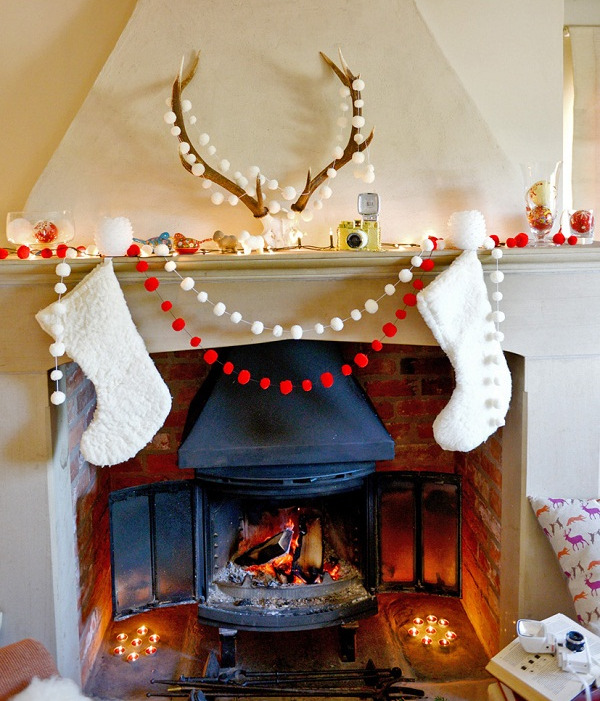 Each garland is 7ft long with 42 wool pompoms along a waxed cotton string with hanging loops at each end (they alternate between 4cm and 3cm sized pompoms to give a a better effect). They are all traditionally handmade using 100% wool. Also available are pompom book marks with 6cm diameter wool pompoms with twisted wax cotton tails that fit snuggly into the spine of a book, wool pompom key rings on leather straps with metal clasps, and a range of hair bobbles (4cm diameter, in sets of colours) and large ones at 7cm diameter (in 3 colours) which would make perfect stocking fillers for all of the family. All come beautifully packaged in re-useable organza bags. 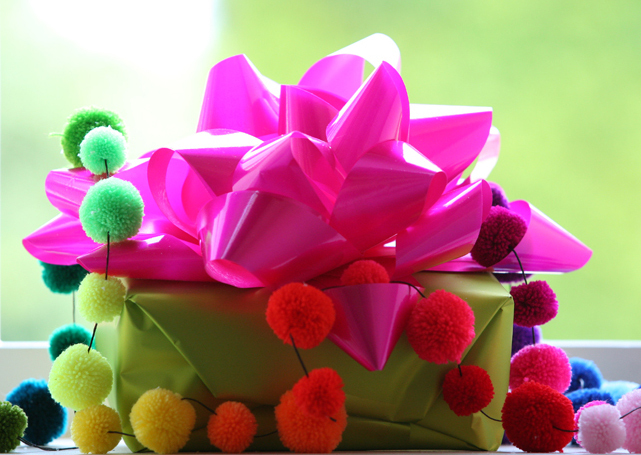 “We are delighted with the response – pompoms make people smile, everytime! And we get super feed back from customers young and old! 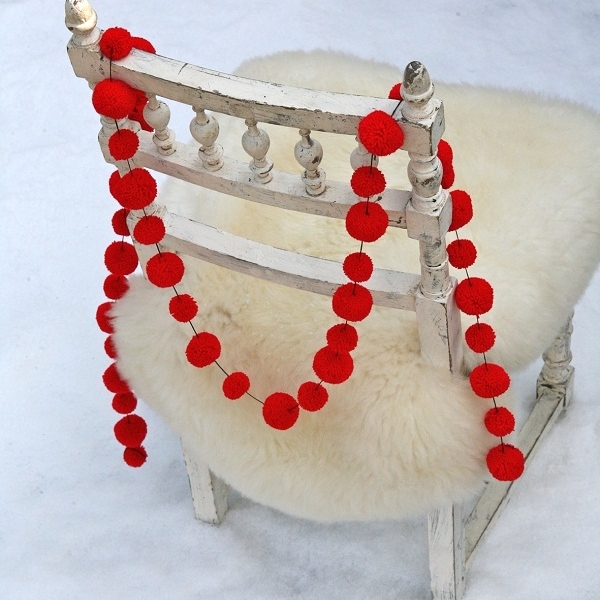 We’ve got lots of ideas we are developing for 2015 so watch the pompom space!” Kat Bright, PomPom Galore.